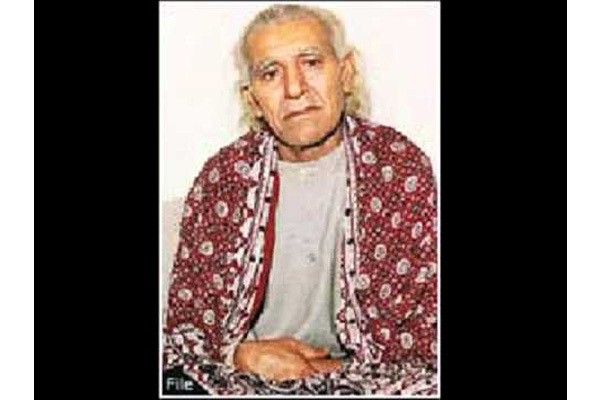 LAHORE, Mar 6 (APP): The 17th death anniversary of famous lok singer Pathane Khan will be observed on March 9. Pathane Khan earned world-wide fame through singing Sufi poetry, Ghazals and lok songs. Pathane Khan was born in Kot Addu in 1926 and died on March 9, 2000.